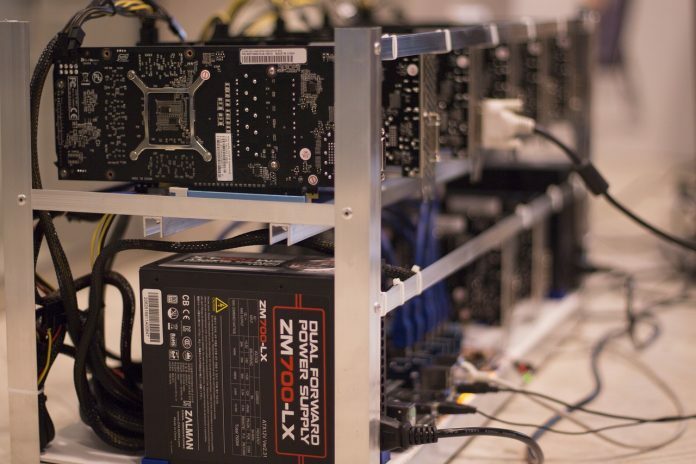 A new report warning that Bitcoin’s energy usage for mining purposes has risen to dangerous levels has been rubbished as “sensationalist”. The Bitcoin Energy Consumption Index has long claimed that the Bitcoin mining community consumes 70TWh of energy each year, with a carbon footprint that exceeds more than 32 million tonnes per annum. However, a new research whitepaper has indicated these figures are grossly exaggerated. The whitepaper, published by CoinShares, suggests that most Bitcoin mining operations are now powered by much cheaper renewable energy, using around half of the energy that the Bitcoin Energy Consumption Index previously claimed. Bendiksen added that, on the whole, Bitcoin mining is “largely driven by cheap renewable energy, dominated by hydro”. Bendiksen cites the sizeable electricity excess in China’s hydropower stations in its southern provinces as one of the main reasons why Bitcoin mining has not had the impact others feared on energy usage. Dutch economist, Alex de Vries, also recently authored a study on the increased power demand of the Bitcoin mining community. Within his report, named ‘Bitcoin’s Growing Energy Problem’, de Vries suggests the amount of energy used by Bitcoin miners could expand two-fold by the end of 2018. These claims were also thrown out by researchers at the MIT’s Berkeley Lab. Jonathan Koomey, a researcher at Berkeley Lab, rejected the assertion that Bitcoin mining used the same amount of energy that a country the size of Ireland would consume in a year. Within de Vries’ report, he states that the Bitcoin network uses at least 2.55 gigawatts of electricity. He goes on to predict that Bitcoin mining energy consumption could expand to as much as 7.67 gigawatts by the end of 2018. The big discrepancy in de Vries’ study and those published by Digiconomist is that the underlying calculations of the value of energy consumed by mining Bitcoin and the actual price paid for the electricity are false. Mr Koomey suggests that de Vries has merely plucked a string of calculations “out of the air”, warning of the dangers of “very unreliable” figures potentially tarnishing the cryptocurrency sector. As Bendiksen said, Bitcoin miners are increasingly turning to cheaper renewable energy sources to power the computer processors needed to complete the cryptographic puzzles and generate new Bitcoin blocks. 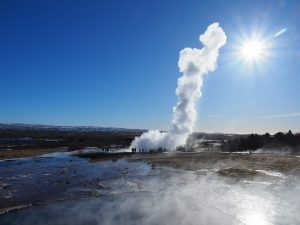 In Iceland, where geothermal energy is plentiful, Bitcoin miners have sought to base themselves here to limit their impact on the wider environment. Of course, it’s not all about mining Bitcoin these days. There are a host of rated and reviewed exchanges and intermediaries for Bitcoin transactions that allow cryptocurrency investors to buy and sell at their discretion. After the publication of his study, de Vries was asked to comment on Koomey’s response to the Dutchman’s figures. Although de Vries did not respond directly, he did publish his own statement via press release, agreeing that “back-of-the-envelope calculations” don’t tell the whole picture, urging for greater “scientific discussion” to ascertain the future of the Bitcoin network.